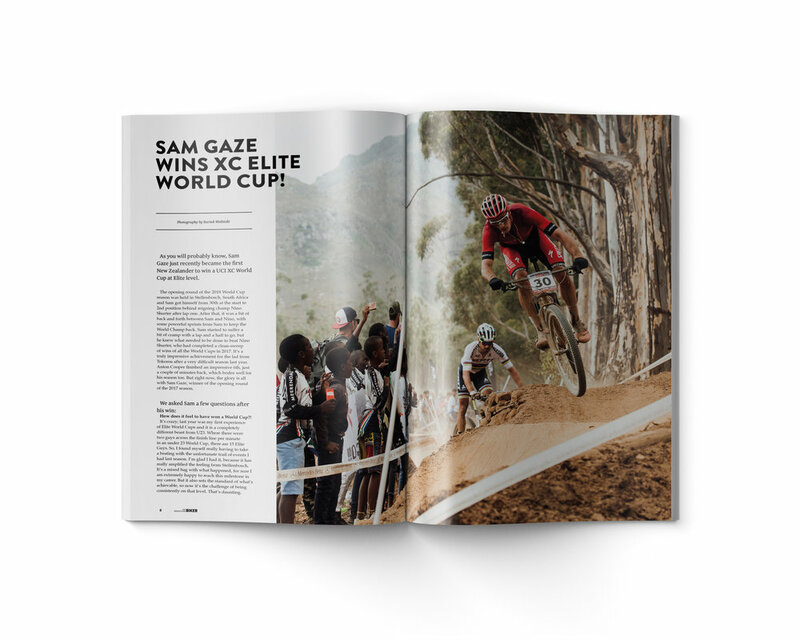 New Zealand Mountain Biker - A New Look for NZMTB: Issue 88 is Out! This issue we cover racing and crashing (and more crashing) in Marlborough, fishing straight from your gravel-bike, music versus speed testing on Christchurch’s Port Hills, and pilgrimages in Tibet. We’ve also got reviews of the Juliana Strega, the Norco Sight 29er and one of Haibike’s e-mtbs. The Ed gets us going with his Starting Line, an analysis of injury. Though when it comes to giving his insights to the already-iconic NZ Enduro 3-day race in Marlborough, he doesn’t make it as far as the finishing line, and neither do a few of his Wellington compatriots. Nevertheless, if you want to get a handle on the Marlborough Sounds enduro race, check out the big 12-page spread featuring some of NZ’s (and the World’s) best mountain bike photographers. 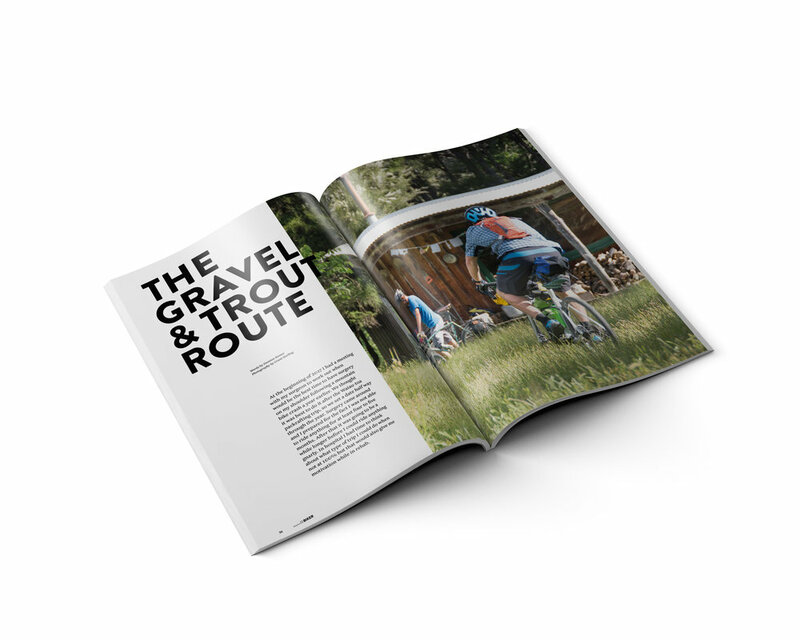 If you’ve ever thought about combining fishing and mountain biking, then have we got a treat for you – Damian Stones is a newbie to gravel bikes and to fishing, so fair to say he learned a lot. Damian fumbles the fish, so you don’t have to. Do you ride to music? Keegan Wright does, and he’s real fast. With this in mind, Ian Middleton gets quasi-scientific on the Port Hills to find out if listening to music makes you ride faster. Of course there’s heaps for the bike-lover too: we’ve got top-end women’s brand Juliana’s Strega on review – Rachel Reynolds is a tiny bit surprised a women’s bike makes sense and finds out sometimes it is a wee bit about the bike. The Ed, meanwhile. checks out Norco’s do-it-all-trail-bike, the 130mm travel Sight: carbon, fast and smooth.